Whether on vacation or enjoying the sunshine from home, summer is a perfect time to kick back and enjoy a good book. No matter where your travels may take you, we have some book recommendations to get you there. Enjoy the weather and breeze through our list of ten books you should read this summer. 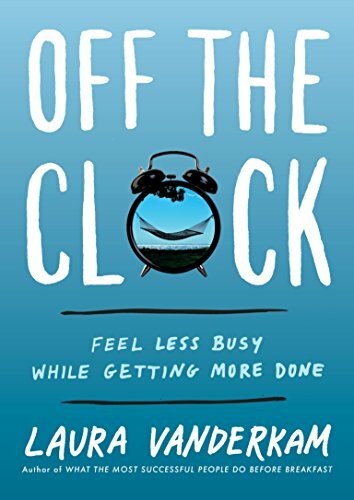 In this book by Laura Vanderkam, she discusses strategies and methods that help the reader learn ways to make better use of their time both at and away from work. This book is about helping the audience live a more fulfilling life through better time management. Just in case you chose to vacation in Florida, why not read Florida? 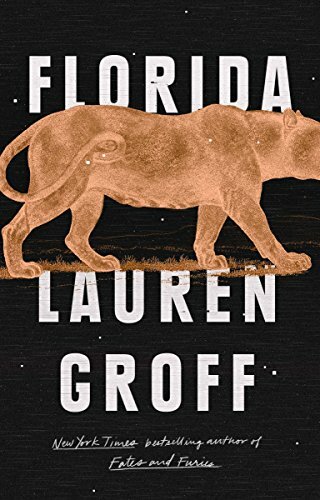 Written by Lauren Groff, it is a collection of short stories related to the Sunshine State and the people that inhabit it. The stories are written for young adults and older audiences and contains a wide range of adventures. Oh, and if you’re not in Florida, you can still enjoy the book. On a brighter note, Seuss-isms! 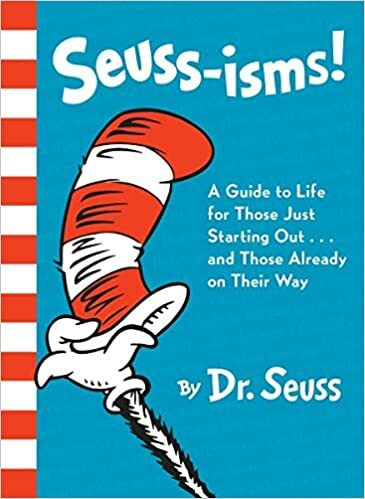 is a collection of quotes from classic Dr. Seuss books. It’s full of lovely advice and nostalgic art that some may recognize and some have never seen. Like the subtitle of the book says, it’s a great summer read for those starting out and those already on their way. 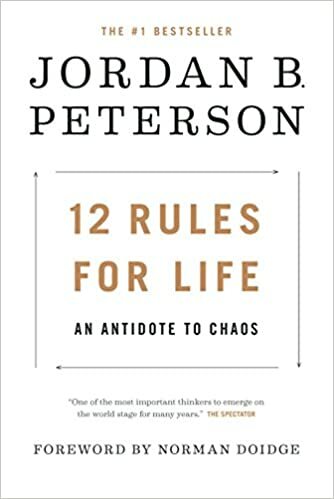 Jordan Peterson, author of the book, is a pretty famous guy now. He has made a name for himself internationally and is a literary phenomenon. A Canadian psychology professor, his lectures are all over YouTube, and his book has sold millions of copies. A self-development book, it is a great read while relaxing or even during your work breaks. 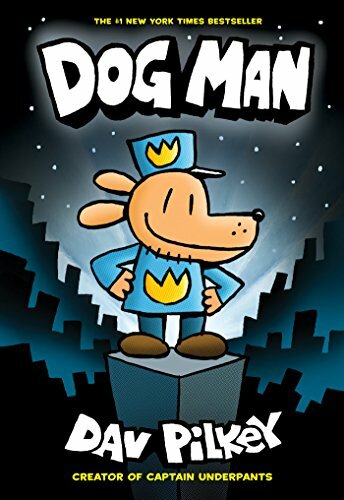 For those with kids, The Dog Man series is a good place to start. There are currently four books in the series so there’s plenty of material to read before purchasing another book. If they want more to read after that, be sure to check out your local libraries for summer reading programs. 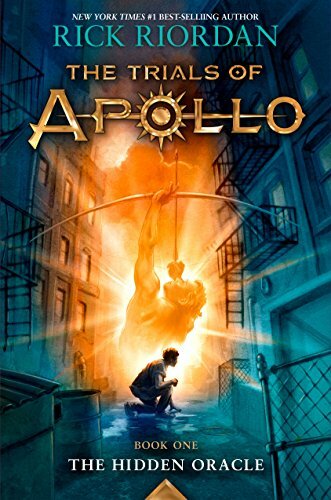 The Trials of Apollo is written by Rick Riordan, the author of the Percy Jackson series. His books are targeted towards teens and young adults and have very strong themes of friendship and personal growth. The third book just came out and with Rick’s other books out there, there’s lots of mythological material to read. 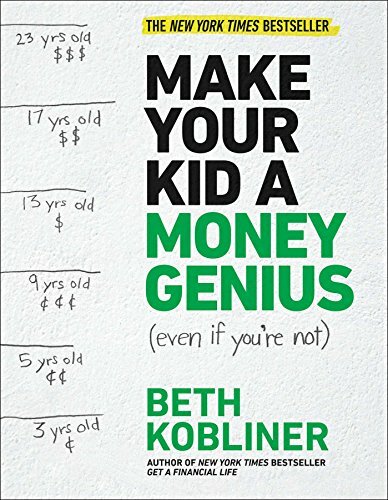 This New York Times bestseller is a pretty good read for anyone out there who works with or has kids. While they are out during summer, they can still learn important financial lessons that will have use way down the road. With easy to understand language and advice divided by age, this book could be the best purchase of the summer. While you’re at it, why not click here for some of our own advice on teaching kids money management? 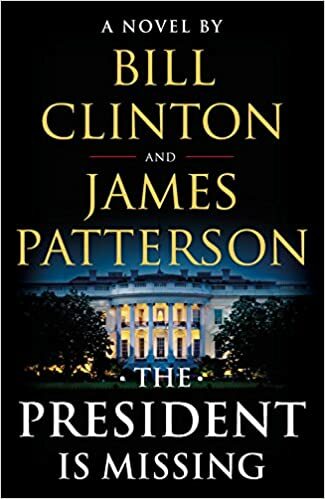 A partnership of Bill Clinton and James Patterson produced this fiction thriller. It is filled with drama that will grab your attention quickly. A great, gripping story, it makes for a suspenseful summer read. If you’re in need of that one book to bring to the lakefront or beach, this might be the book for you. 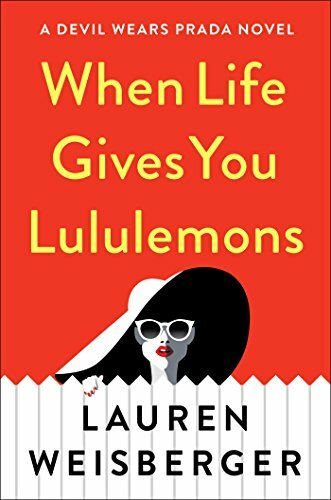 Set in the same world as The Devil Wears Prada, it is filled with familiar themes and succeeds in combining style and fun writing. Just wait for it to hit big screens in the next couple of years. If you are looking to not just read, but to get outside as well, then this book is right for you. Following the O’Byrne’s, who authored the book, the reader will take a trip through their garden and explore what makes their garden special. 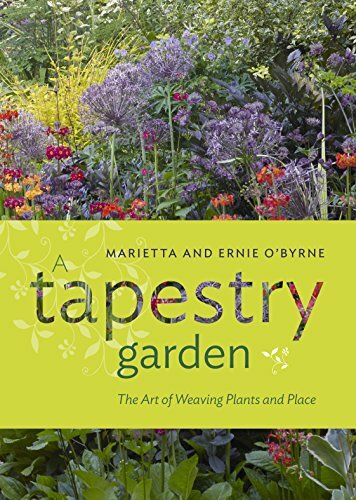 The book also includes tips and information on growing and maintaining many of the plants that Marietta and Ernie use. Inspiration is sure to come your way after reading. With Rensant Mobile Banking, you can check your book purchases at any time.